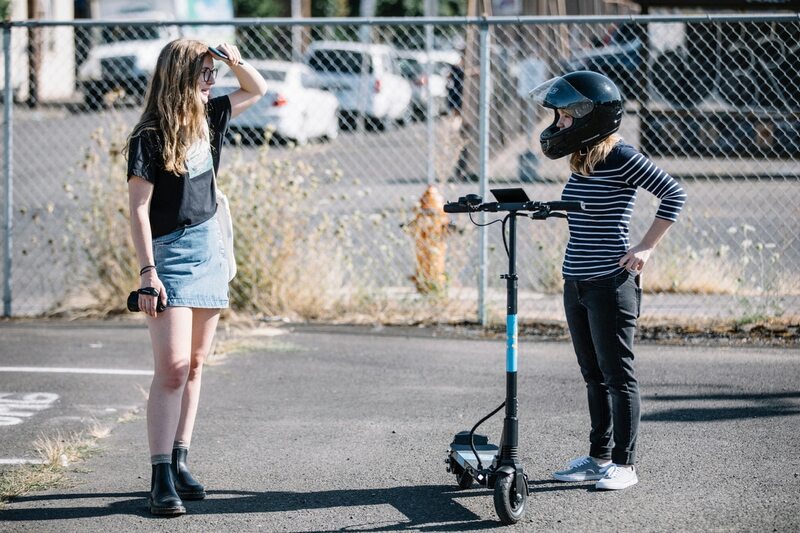 Three Scooter Companies Are Competing to Own Portland’s Streets. Here’s How They Compare. Who is bankrolling the scooters you rent? Less than a year ago, electric scooters were Christmas gifts for children. Now they're the next frontier in a big-dollar Silicon Valley battle to grab control of a new urban transportation market. At least 12 companies are warring in San Francisco alone, with companies Bird and Lime making moves to expand outside the U.S. Three of those companies—all based in California—successfully sought permits for a four-month trial debut in Portland. 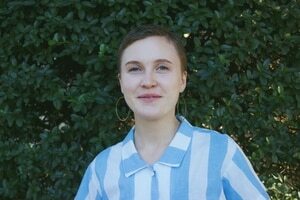 Here's who is bankrolling the scooters you rent. Based in: San Mateo, Calif. Founded by: Toby Sun—a UC Berkeley alumnus and former investment director for a U.S.-China venture fund focused on "Internet of Things" companies. That term of art refers to everyday objects that are wirelessly enabled to track and send data about subjects like usage, repairs needed and energy savings. Investors or backers: In July, Uber made a "sizable" investment in Lime. The investment is part of Lime's most recent funding push for $335 million. The details of the Uber deal are unclear, but a merging of the two transportation services (Luber? Ubime?) could be forthcoming. 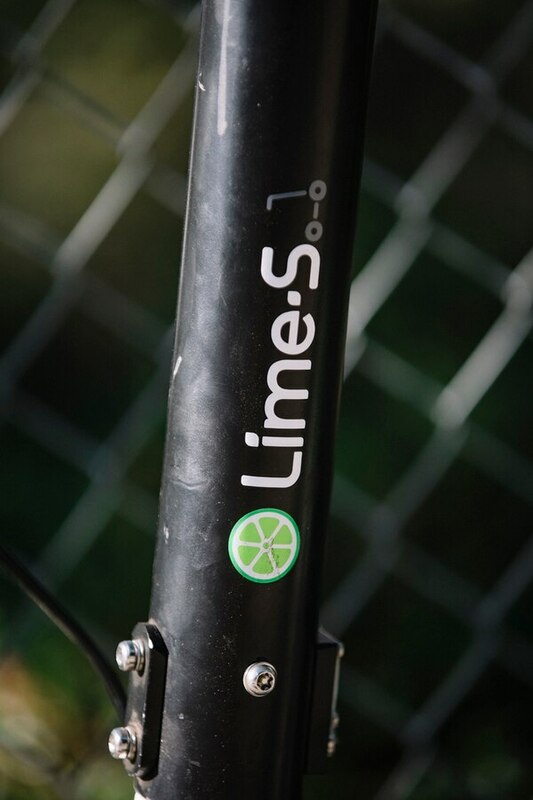 Mission statement: "Lime was founded on a simple premise: How do we help American communities thrive?" One interesting fact from the company's permit application: The average "lifespan" of a Lime scooter is about four months. Based in: Santa Monica, Calif. Founded by: Travis VanderZanden—a former ride-hailing company executive who switched sides—in 2014, he was sued by Lyft for allegedly breaking confidentiality agreements after taking a job at Uber. The two companies settled the lawsuit on undisclosed terms in 2016. 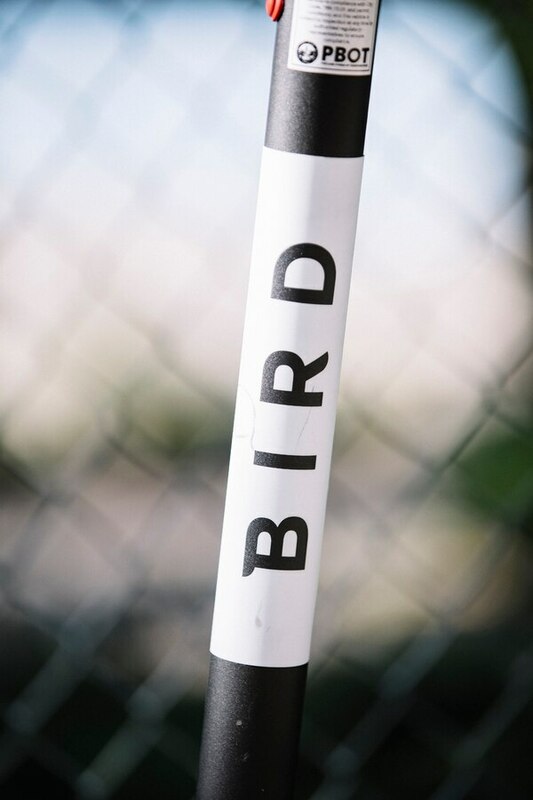 Investors or backers: As of June, tech blog Tech Crunch reported, Bird had raised upward of $300 million from various venture capital firms, including Accel, Greycroft and Sound Ventures. Mission statement: "Birds give people looking to take a short journey across town or down that 'last mile' from the subway or bus to their destination a way to do so that does not pollute the air or add to traffic." One interesting fact from the company's permit application: Twelve entire pages of the company's application were redacted—more than any other application WW requested. Skip did not redact any pages, and Lime redacted roughly 100 lines in a 69-page document. Dylan Rivera, a spokesman for Portland Bureau of Transportation, says that's because Bird's lawyers fought harder than the others to keep quiet what they consider "trade secrets." Founded by: Sanjay Dastoor—a 34-year-old Stanford grad who in 2011 also invented a motorized skateboard. Investors or backers: Dastoor declined to comment on the company's financial backing, but a June article on the website Business Insider reports the company received $6 million in a recent fundraising push. A notable investor included venture capitalist firm Initialized Capital, which is owned by Alexis Ohanian—co-founder of Reddit and husband to Serena Williams. Mission statement: "Among other things, we believe our lack of entitlement sets us apart from the other competitors in the crowded sea of scooter operators." 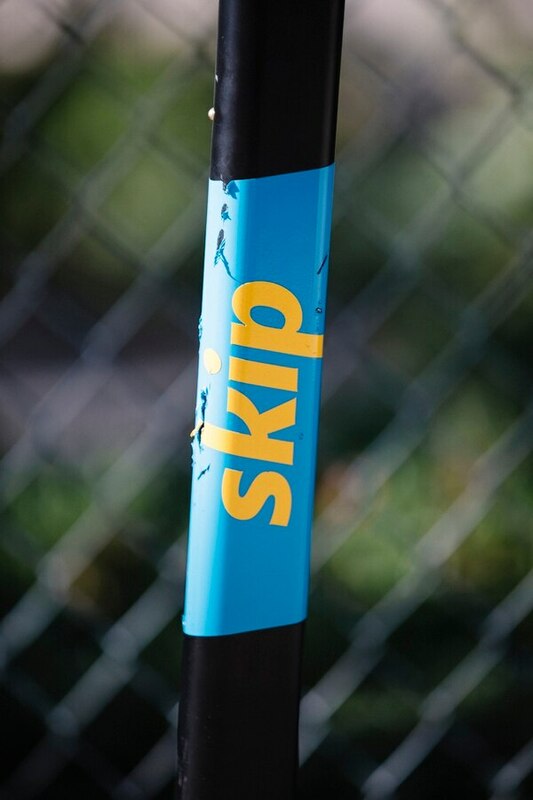 One interesting fact from the company's permit application: Skip claims its competitors are "hypocritical" because they dump scooters in landfills rather than repairing them. The company also talks about paying homeless people and giving them a hot meal in exchange for riding low-battery scooters to charging centers. Which Portland E-Scooter Is the Fastest? We Raced Them. Three Scooter Companies Are Competing to Own Portland's Streets. Here's How They Compare. We Designed the Ideal E-Scooter For Portland Streets. Here's What It Looks Like. In Cities Outside Portland, Scooters Were Banned, Thrown in the Ocean or Smeared With Poop. They Kept Going.